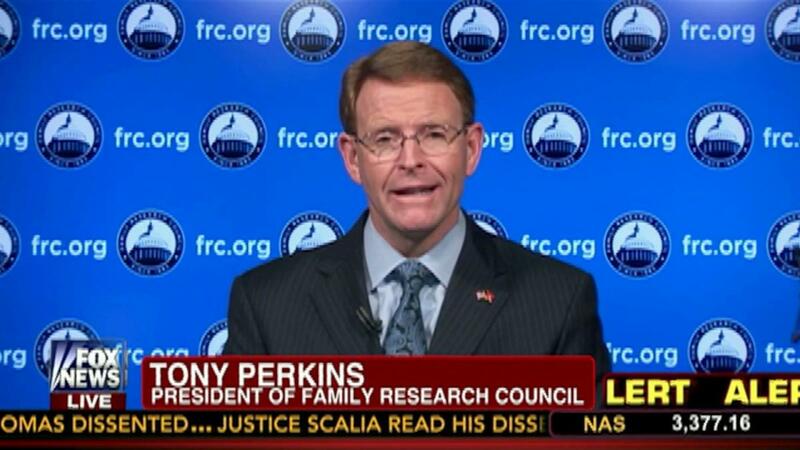 Family Research Council head Tony Perkins yesterday chatted with Tim Wildmon of the American Family Association on Today’s Issues to discuss the Supreme Court’s imminent decisions on Proposition 8 and the Defense of Marriage Act. Perkins warned that if the Proposition 8 is overturned, then the “legitimacy of the court” will be called into question. After Perkins bizarrely argued that marriage equality supporters are in a race against time, Wildmon wondered if opponents of gay marriage would be “hauled off to jail” in a few years. 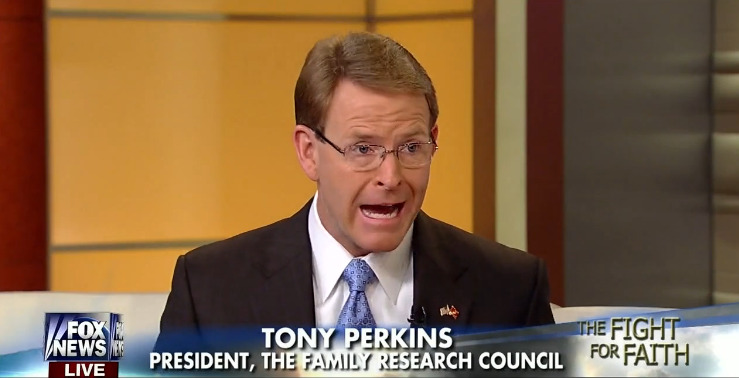 Perkins added that anti-gay activists may be “prosecuted by our government” soon as marriage equality eviscerates freedom. Perkins: I would think they’re going to be hard-pressed to overturn California’s Prop. 8. That would have serious ramifications, I think, for I really think the legitimacy of the court to undermine what the voters of California did. Perkins: There’s this idea that this is inevitable, that’s what they want to present, this idea that this is inevitable, I think certainly to influence the court and the American people. The reason they’re trying to make it appear to be inevitable is because time is not on their side. They need the court to impose this on the entire nation because the more time that it takes them to push their agenda, the more Americans will realize the unintended consequences of it. This is not just about the marriage altar; this is about fundamentally altering America: religious liberty, parental rights, free speech, all of that goes by the wayside if we embrace this notion of redefining natural marriage. 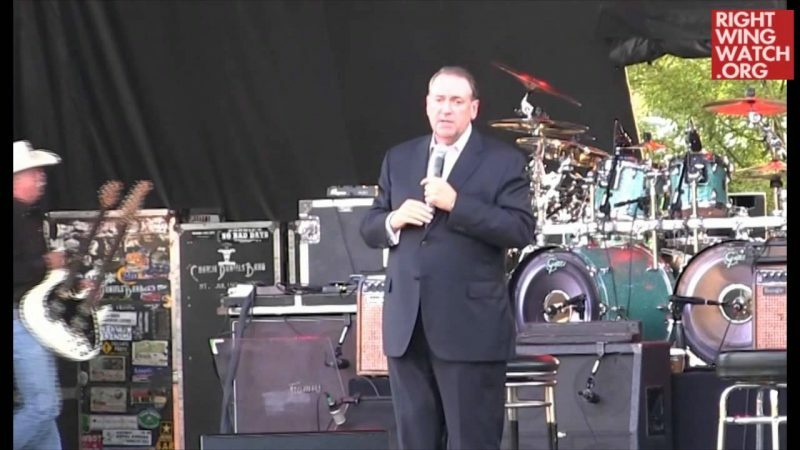 Wildmon: For the next year or two, three years perhaps, in terms of the Christian community in this country that wants to defend natural marriage and believes in Romans 1 among other biblical verses that homosexuality is sin, are we going to be able to believe that teaching anymore without being hauled off to jail? Perkins: Well you certainly can believe it. I do think there is coming a choice, whether or not that happens immediately, that we have to choose between not only believing scripture but living according to it and being prosecuted by our government, the time frame in which that happens I’m not certain. But clearly we’re already saying those who hold to a biblical view of morality are being marginalized and stigmatized with the intention of silencing them in the public square. It’s going to be a clear and present danger to the freedom of speech and the freedom of religion in our country.